The woman turned the gun on herself after injuring three people on Tuesday. 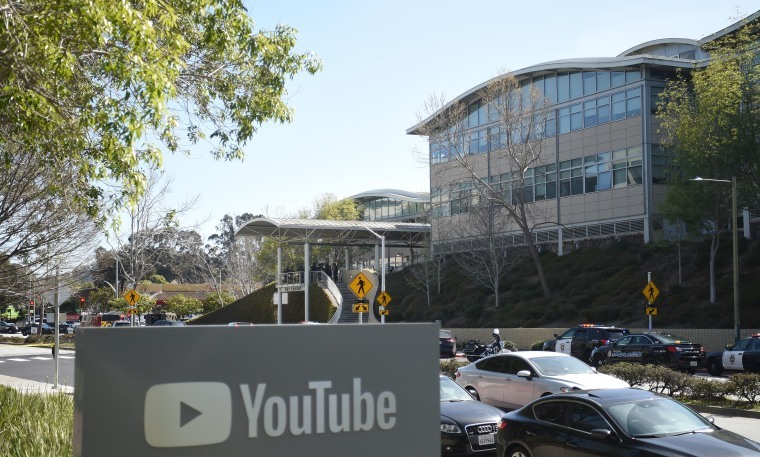 On Tuesday, April 3, news broke of an active shooter at YouTube's HQ in San Bruno, California. The dramatic incident culminated in three injured and police reporting that the shooter had taken her own life. Police have subsequently named the shooter as Nasim Aghdam, a 39-year-old from San Diego. There is no evidence yet that the attacker knew her victims, a 36-year-old man said to be in a critical condition, and two women aged 32 and 27. According to BuzzFeed, Aghdam operated many YouTube channels and had recently expressed anger over the platform's treatment of her video posts. Aghdam would vlog about subjects including animal rights and vegan recipes. However, she alleged she had been notified that her channel had been demonetized, meaning she could no longer benefit financially from her work. Her channels have been deleted but some footage remains online. Aghdam's father, Ismail, told local media she was angry because YouTube had stopped paying her for videos. Ismail reported his daughter missing on April 2 after being unable to contact her for two days. He told police she might go to YouTube as she "hated the company", according to the Mercury News. Police later found her sleeping in her car in Mountain View, 15 miles south of the YouTube offices in San Bruno. However, they did not detain her on that occasion.